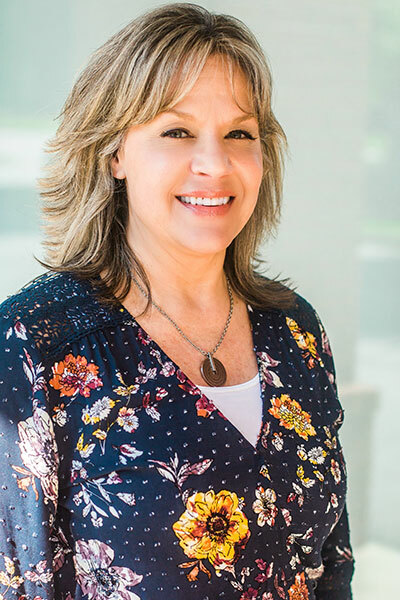 Over the years Shelley has served in many different ministry roles and is now sometimes referred to as “The Swiss Army Knife of ministry.” Shelley currently serves as The Factory’s Church and Business Administrator and leads the First Impressions Team. She has served alongside Pastor Keith for over 10 years and has been at The Factory since inception. Shelley is married to Ron who owns a software company. They have one daughter, Danielle, who is currently attending Georgia State University.